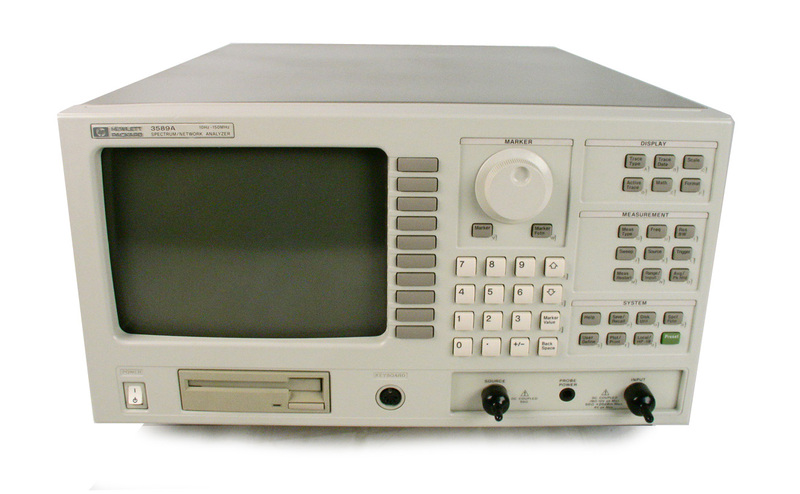 Agilent HP 3589A - Spectrum / Network Analyzer with option 1D6 Time Gated Spectral Analysis. 1D5 Oven Timebase. 10 Hz to 150 MHz.